Also great for moving boxes. Weighs 44 lbs. 65" High. WIDTH OF LOWER PLATE 24". 500lb CAPACITY. 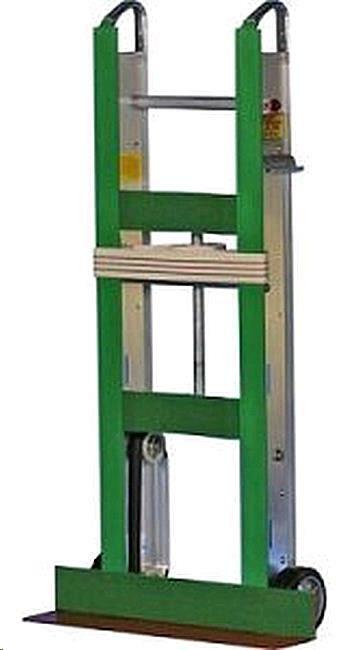 * Please call us for any questions on our dolly appliance tall green rentals in Langley, also serving Clinton, Freeland, Greenbank, and Coupeville.